The Pineapple gulf view efficiencies have a view of the Gulf of Mexico from the balcony. 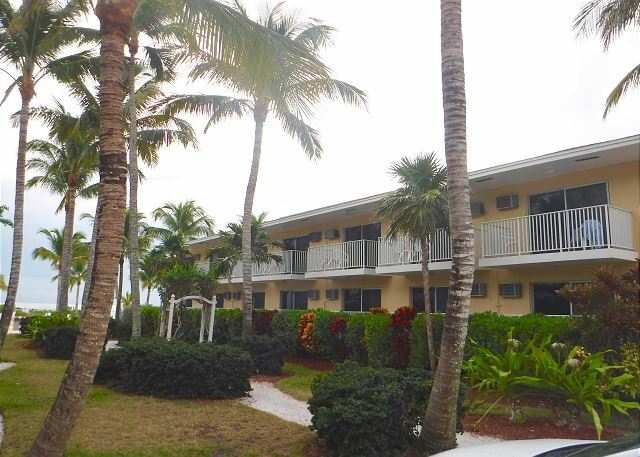 Each unit is freshly decorated with relaxing island décor and includes a full kitchen. The unit also includes 2 queen beds, a TV, DVD player, and free Wi-Fi. The Pineapple gulf view guest rooms have a view of the Gulf of Mexico from the balcony. Each unit is freshly decorated with relaxing island décor and includes small refrigerator. The unit also includes 2 queen beds, a TV, DVD player, and free Wi-Fi. 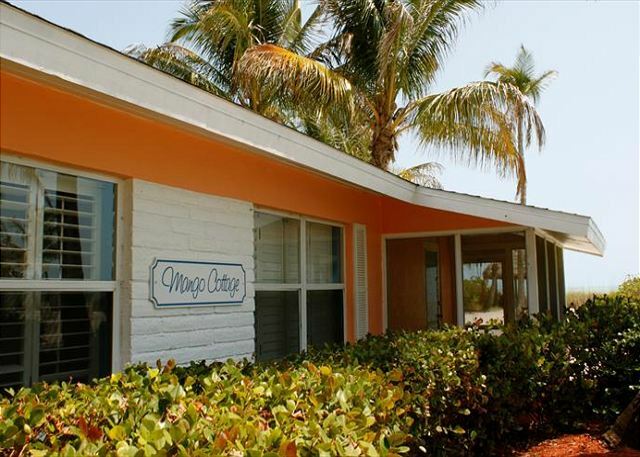 Our charming Gulf Front Cottages are one bedroom units with a direct view of the gulf, just steps to the beach. Each has a fully equipped kitchen, a large and comfortable living area, free Wi-Fi, dining nook, and screened in porch.